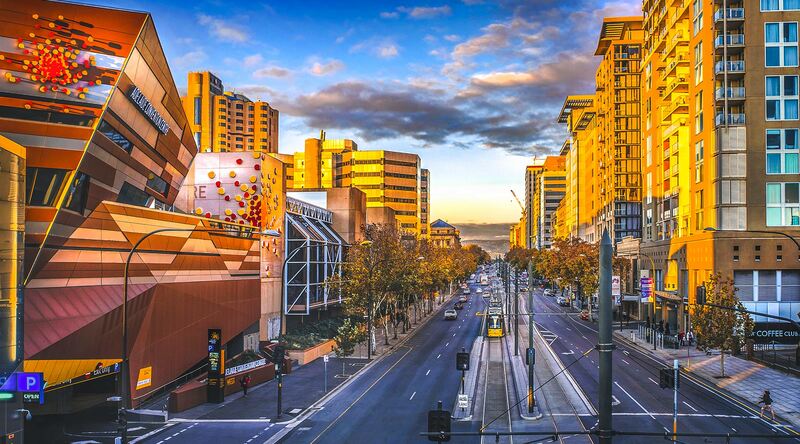 Welcome to Adelaide – Australia’s first Gig City. 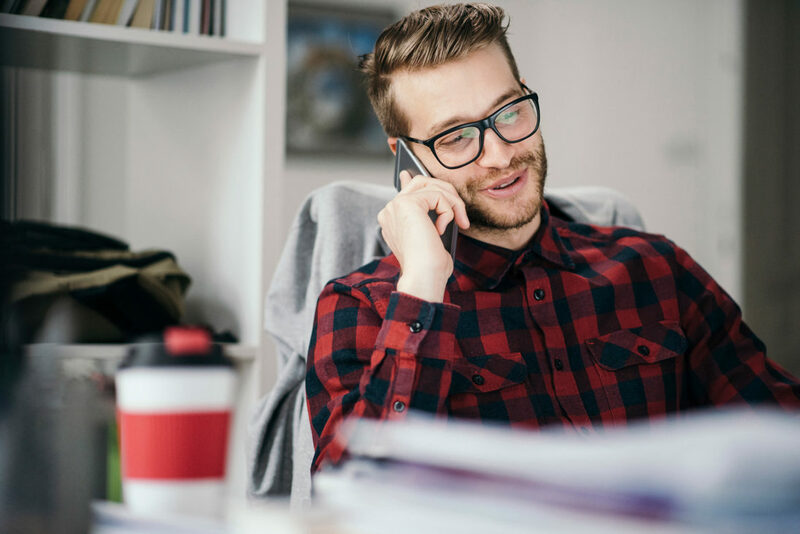 Adelaide's affordable gigabit internet network. Help to develop leading-edge ideas, create new opportunities and access global markets. 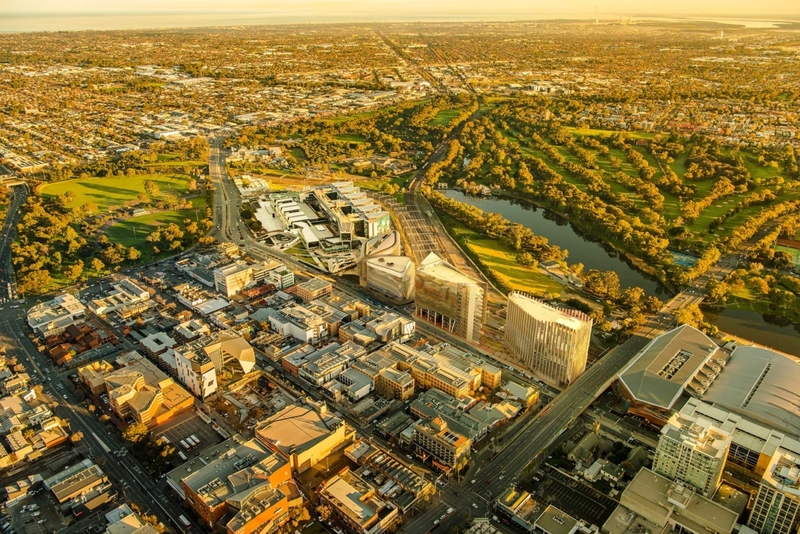 Adelaide is a vibrant, cultural and connected capital city.